While Apple’s iPhone 5 announcement is officially scheduled for September 12th in San Francisco, the iPhone 5 itself is not expected to ship until later this month. Early reports had pointed to September 21 as the most likely shipping date and there is new evidence that this is the most likely shipping date for Apple’s next-gen smartphone. TechCrunch first reported that Verizon is planning a vacation blackout from September 21 to September 30, in line with the expected retail availability of the iPhone 5. Now, MacRumors are reporting that FedEx is in preparation for “surge volume” corresponding with iPhone 5 shipments following on from the iPhone 5 release date. FedEx employee training courses have been postponed with an “all hands on deck” notice going out for September 21 through 24. Check out our full iPhone 5 feature rundown and rumor round-up for all the details on what we’re expecting to see on launch day. 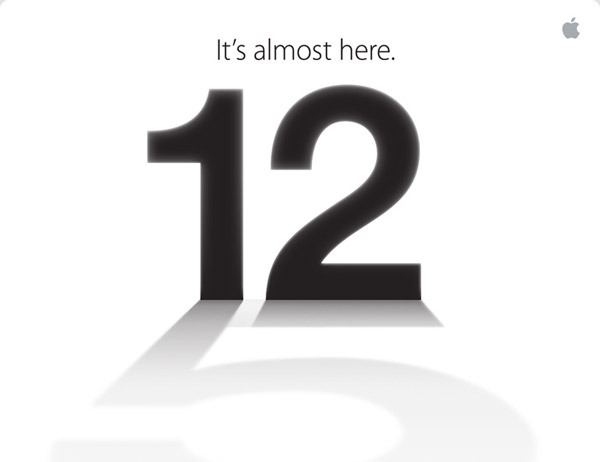 Will you be pre-ordering or waiting for the September 21 iPhone 5 release date? Let us know in the comments below.